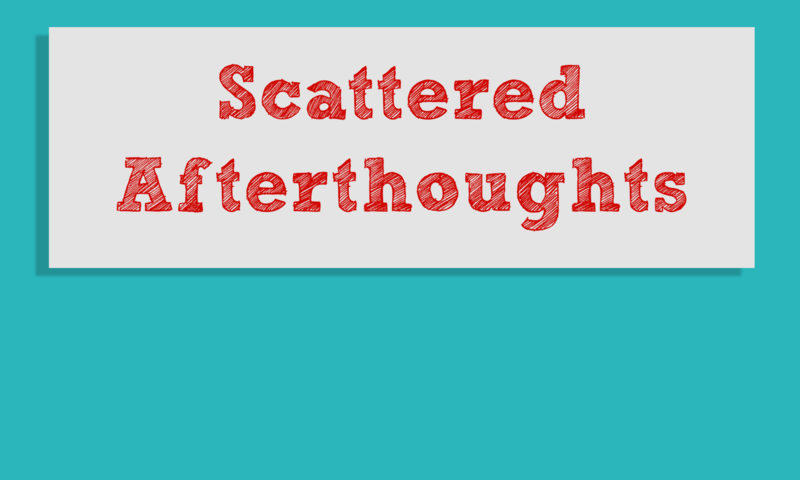 In this episode of the Scattered Afterthoughts podcast, well . . . just listen to Joshua's intro.